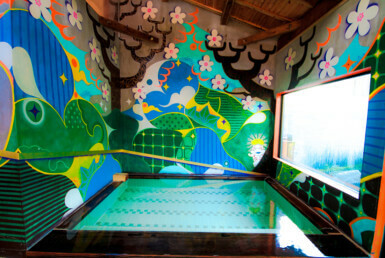 Awakura Onsen Motoyu is a friendly guest house with an attached onsen and cafe/restaurant. You can visit for a day trip bath or a meal even if you don’t stay. 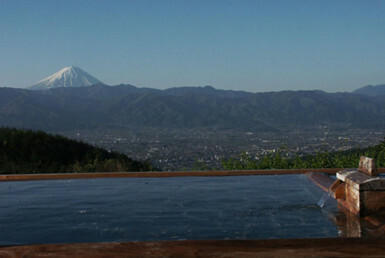 It is located in Nishiawakura, a small village of around 1,500 people, and an area covered 95% by mountain forests. 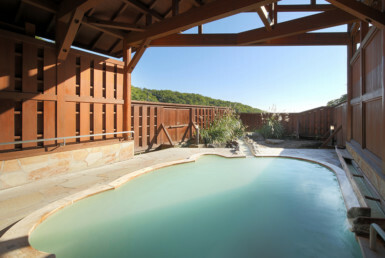 Fittingly, the guest house has a warm, wooden interior with a friendly, home-like atmosphere. 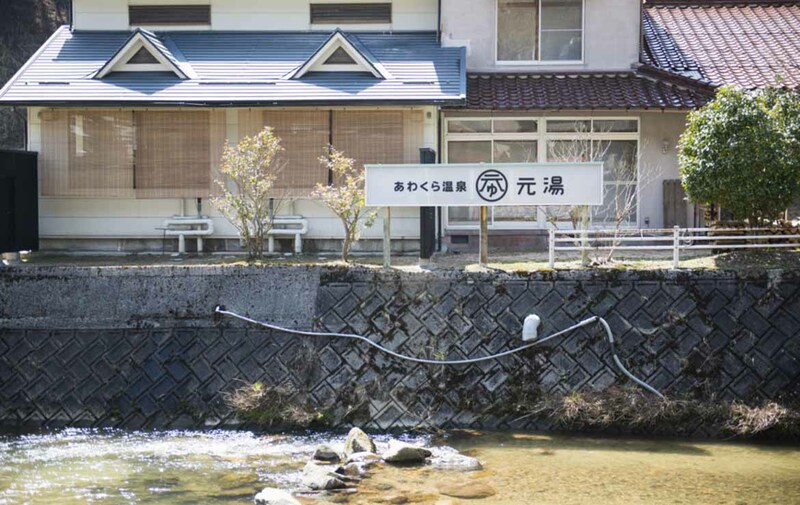 They use Nishiawakura firewood to heat up the hot springs and to cook their meals. The cafe is also warmed by a wood-burning stove. This environmentally-friendly guest house makes use of renewable energy in the form of forest biomass. 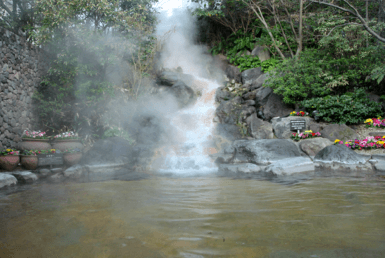 The onsen here is a 14℃ radium spring that is heated to around 40℃, letting you take long, leisurely baths. 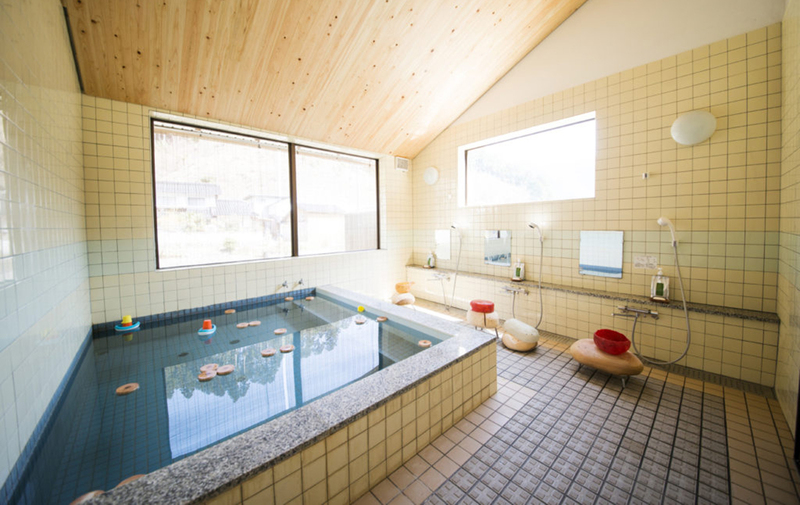 Many locals also visit to enjoy the bath and relax in the cafe. 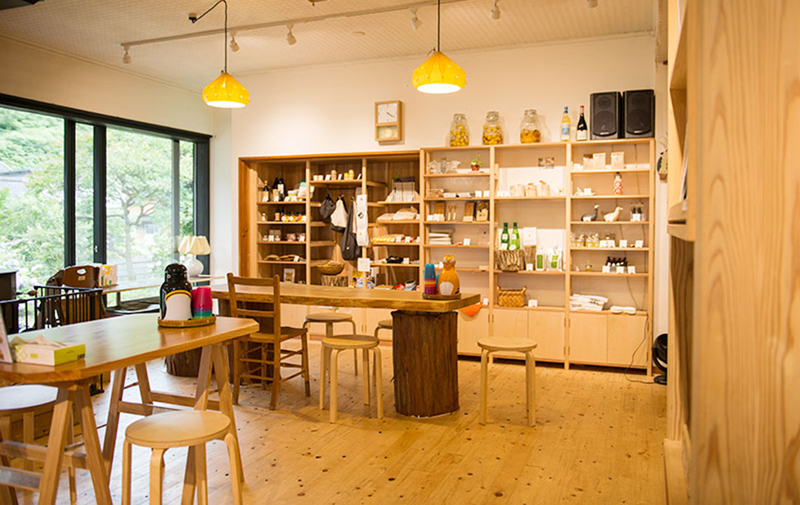 The place is very family-friendly, with facilities such as a kids playroom, a nursing room, specialized diaper bins, baby cribs in the changing room, and child toilet seats. 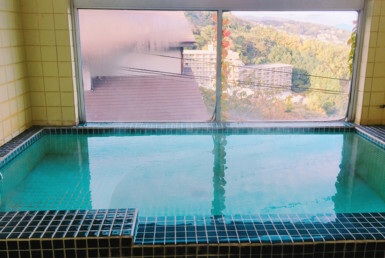 While they don’t have the usual services of a ryokan or hotel, it is a popular place for families, couples, solo and group travelers, and even foreign guests. You will be welcomed with a warm hospitality that only a guest house can offer. 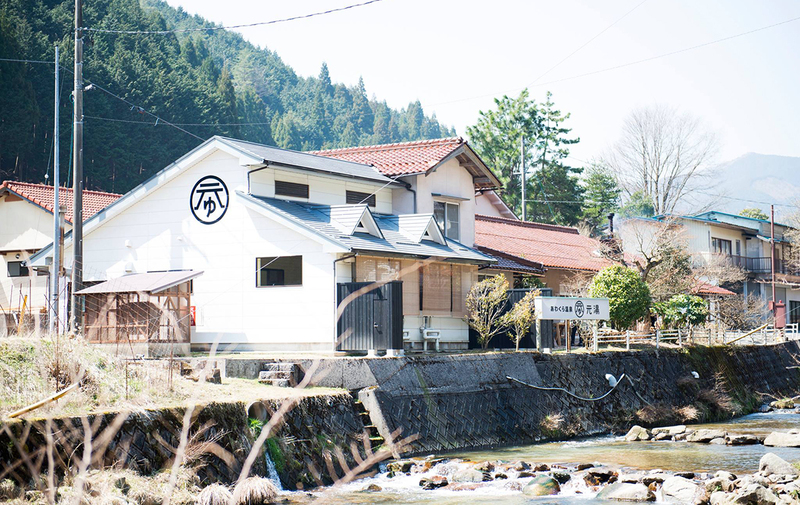 Situated on the bank of a small river, this guest house with a rural village atmosphere is a great place to spend a relaxing time with delicious meals together with your children.